11/12/09 The Official (New York) Birthday Celebration for Daniel M. Johnson A.K.A. 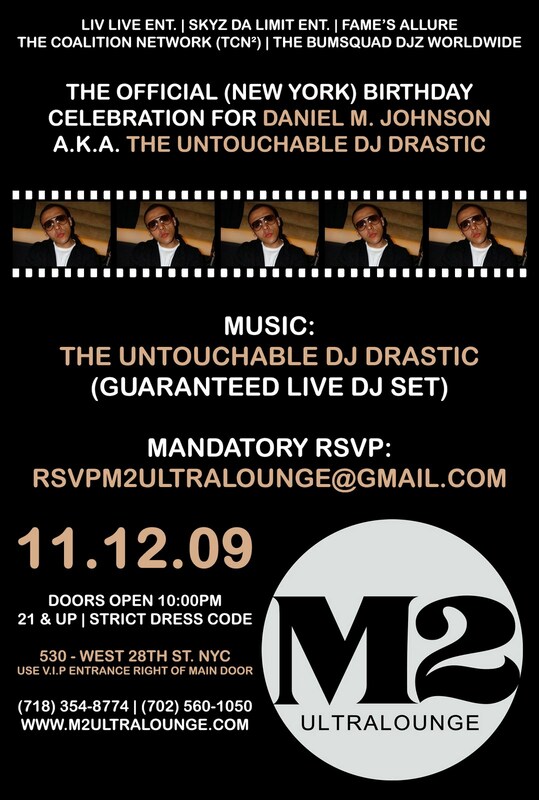 The Untouchable DJ Drastic @ M2 Ultra Lounge | RSVP Now! NOTE: This is a private engagement. RSVP mandatory for all guests! 11/12/09 Fame’s Allure "I Am Fashion." 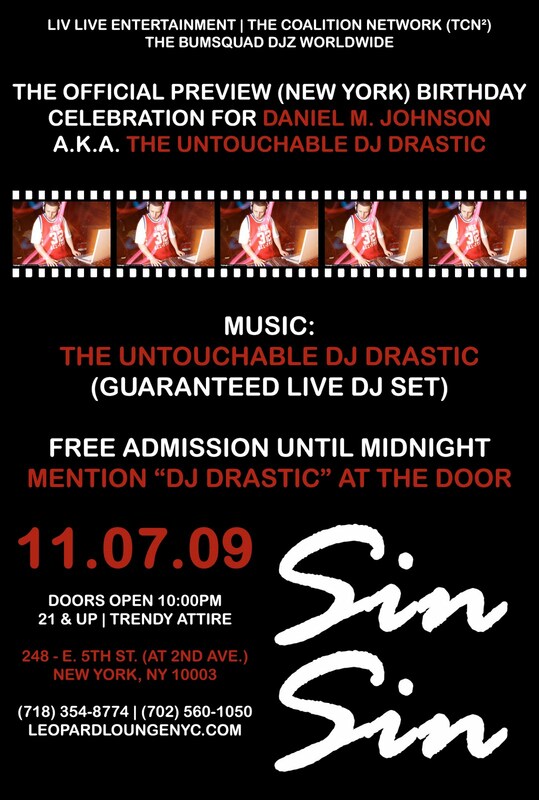 Campaign Launch w/ World-Renowned, Untouchable DJ Drastic Guaranteed Live @ M2 Ultra Lounge (New York)! 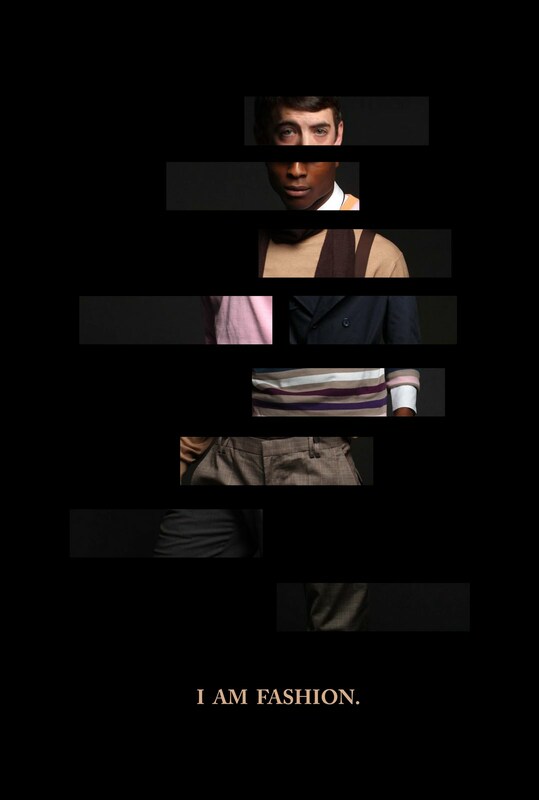 This engagement is exclusive to the entertainment, fashion, and media industries. Celebrity guest appearances and sponsored giveaways all night long.